To safely participate in traffic, the driver of the vehicle needs to focus when driving and observing. Many accidents stem from a lack of concentration and no careful observation. 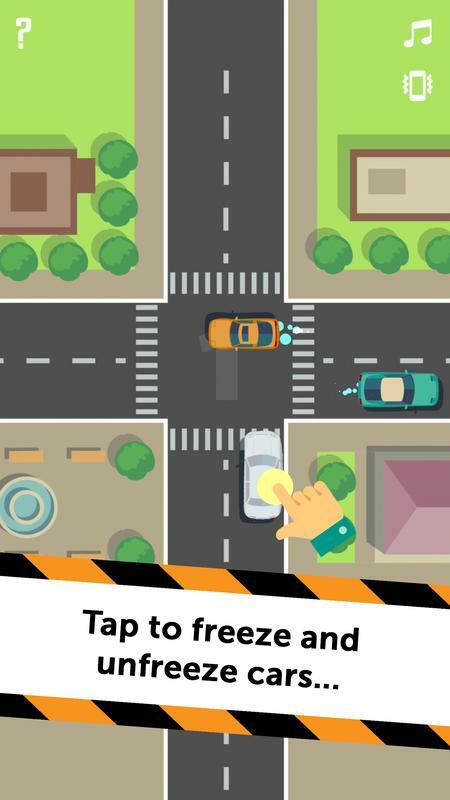 With interesting traffic control content, Tiny Cars: Fast Game offers a simple yet exciting challenge. 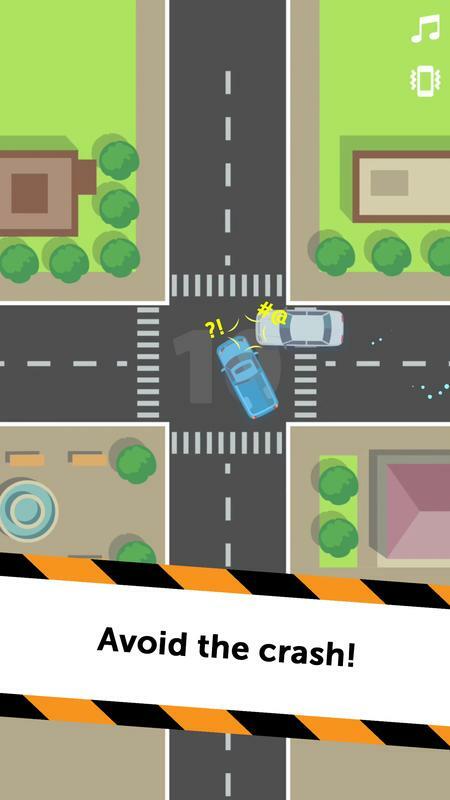 The challenges of the game focus on scientific traffic control and observation activities experience the game and accumulate things to pay attention to when engaging in real-life traffic. 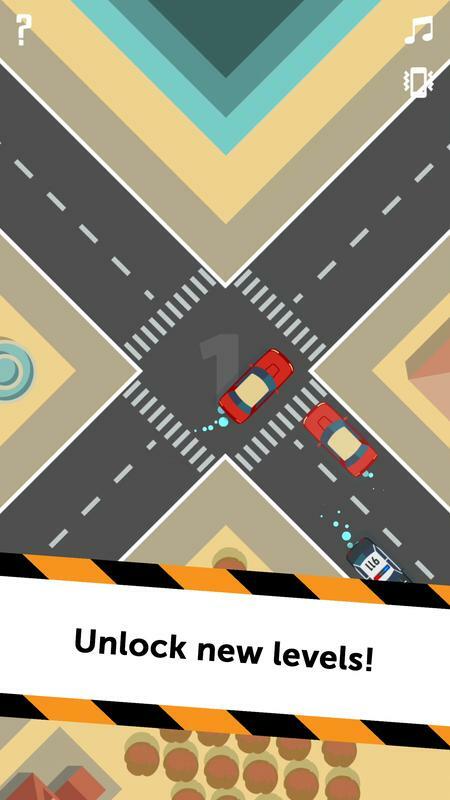 A fascinating entertainment game but help you get many good skills when joining traffic. With traffic control content, Tiny Cars: Fast Game for iOS provides people with impressive, challenging maps. You will participate in traffic control on many roads and many different intersections. The number of vehicles is very much involved in traffic, and they move continuously. Therefore, you need to observe and perform the correct traffic control operation. You have to help the cars moving on the road; if you do not pay attention, you can easily take defeat. With a large number of vehicles joining the traffic and they travel continuously on the highway. You need to create safe paths, to do this you just need to touch the screen of the device. Touch a moving vehicle, so it stops and gives way to other cars. A very simple and easy operation, with an easy-to-understand control system you will create a safe highway for all vehicles. Tiny Cars: Fast Game – Don’t crash! 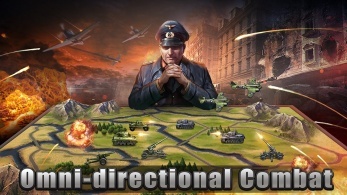 The mission of the game is very simple, and you can easily overcome various challenges. However, you should not be subjective when overcoming challenges in this game. Because of the large number of vehicles in traffic, accidents can still occur if you do not pay attention. Focus on observing moving vehicles and take quick actions to limit accidents. 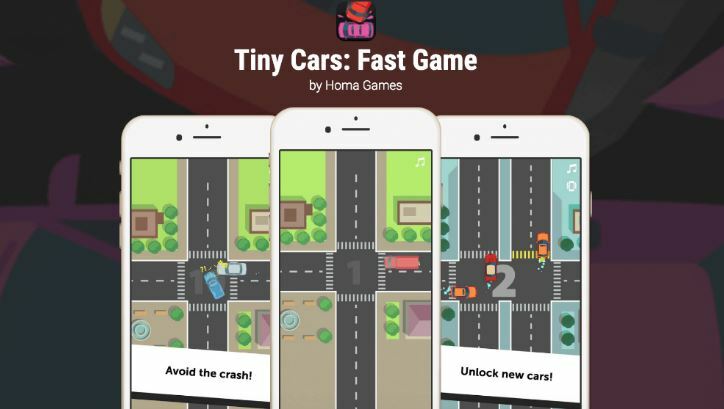 Tiny Cars: Fast Game for Android is developed with simple content but scientifically arranged with various challenges for you to explore. 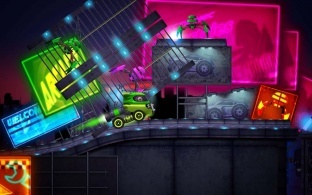 Each challenge of the game will take you to many locations such as highways and crossroads. The number of places is very diverse so you will be involved in the challenge and not be bored. In addition to exciting challenge locations, you have the opportunity to complete challenges with many different vehicles from personal vehicles to big trucks. 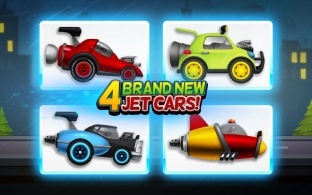 Overcome many challenges and accumulate bonuses to unlock new vehicles. Unlocking many different types of cars gives you more unexpected and interesting challenges. Besides, helping new vehicles move safely also receive more bonuses. Tiny Cars: Fast Game is fascinating with honest and interesting challenges. 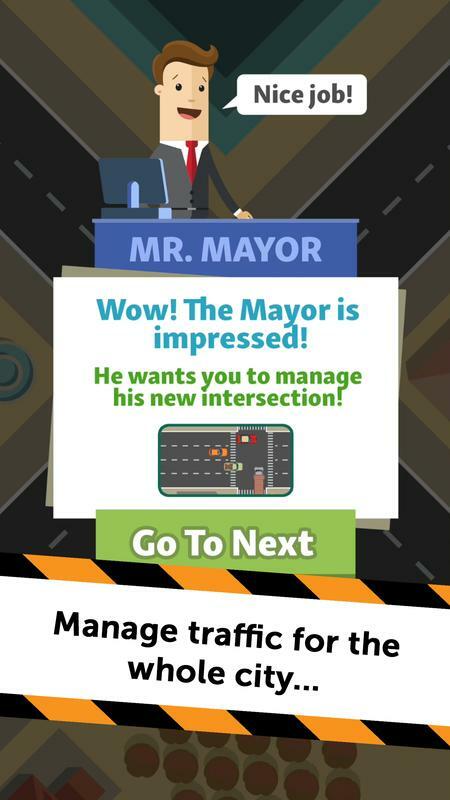 No one doubts that traffic control activities become so unique and addictive. Participate in many challenges to improve your reflexes. Simple content experience helps you get more fun.